Home / Fetty Wap / . 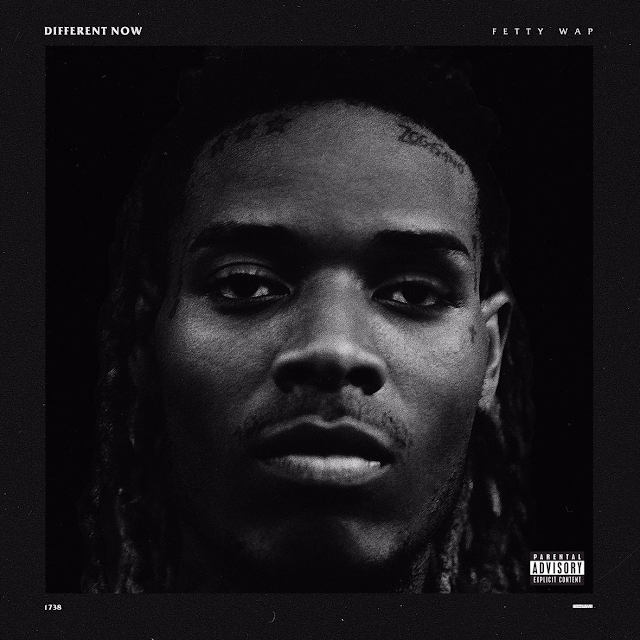 @fettywap Releases New Single "Different Now"
. @fettywap Releases New Single "Different Now"
Trap King Fetty Wap gifts fans "Different Now," the second single off his upcoming sophomore album, due out this winter. Produced by Vinylz & Frank Dukes, the track evokes a signature Fetty feel as the immensely popular rapper recalls a time when he wasn't so #blessed. Since he jumped on the scene, Fetty Wap has already had an amazing career and rise to stardom. His self-titled debut album opened at the #1 spot on the Billboard Chart and went platinum, and Fetty is the only artist to ever chart his first four singles on the Billboard Rap Chart simultaneously. Needless to say, Fetty has been dominating the world of music, and he's not stopping anytime soon. Fetty Wap will also be headlining the Billboard Hot 100 Festival this weekend at New York's Jones Beach.